Built in 1926 as a residence hotel, the original Surrey was home to many of New York's most eccentric celebrities. JFK, Bette Davis, Claudette Colbert, and other famous faces who recognized the allure of exceptional, discreet service. In re-creating The Surrey, we collaborated with acclaimed interior designer Lauren Rottet of Rottet Studio-to maintain the integrity of The Surrey's history while modernizing New York's most intimate address. Rottet's inspiration was a New York City townhouse passed down through the generations. 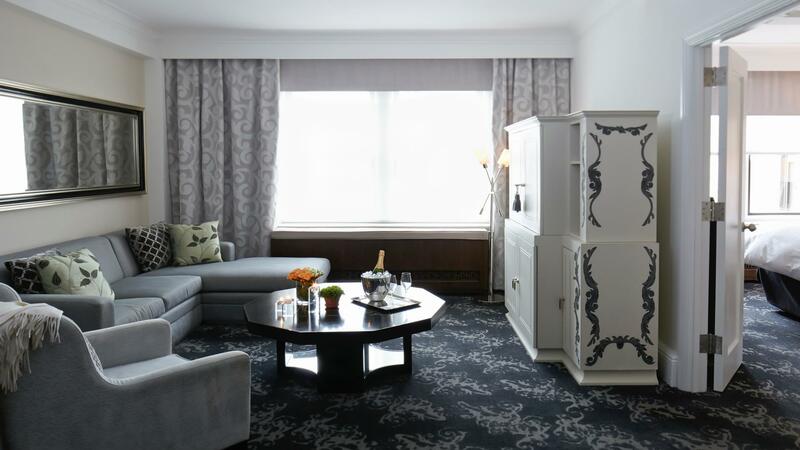 The Surrey is New York City's Relais & Chateaux boutique hotel, where discreet service allows guests to retreat from the public-and keep a low profile in an otherwise high profile lifestyle. 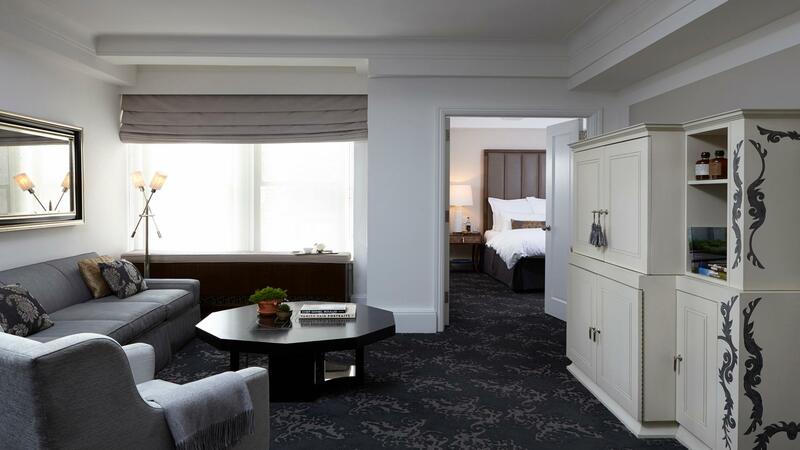 It is a residential haven and luxury Upper East Side hotel getaway where guests access and revel in what makes New York City special-without compromising calm personal space. 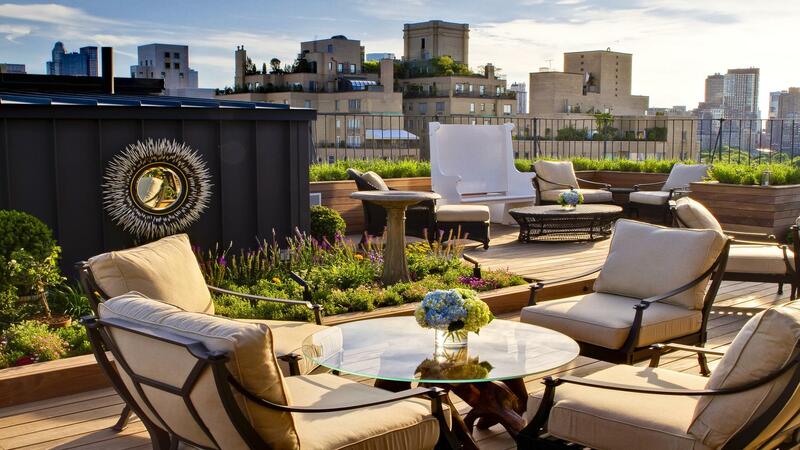 It's a transcendent experience, where the high-energy Manhattan milieu meets cathartic uptown service and discretion. Whether working or relaxing, The Surrey offers these amenities and attractions for you to enjoy; Contact your PROTRAVEL agent for more details.